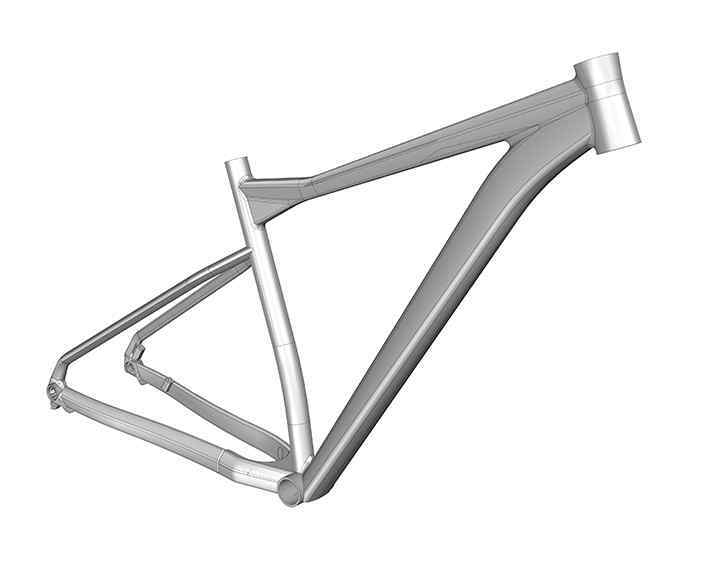 Freedom to think outside the box, tons of carbon manufacturing expertise and meticulous attention to detail enables us to develop carbon frames that push the limit in terms of stiffness, weight and aggressive tube shapes. We increase the durability and performance of our frames by ensuringthat cables and parts are safe from dirt and impact. 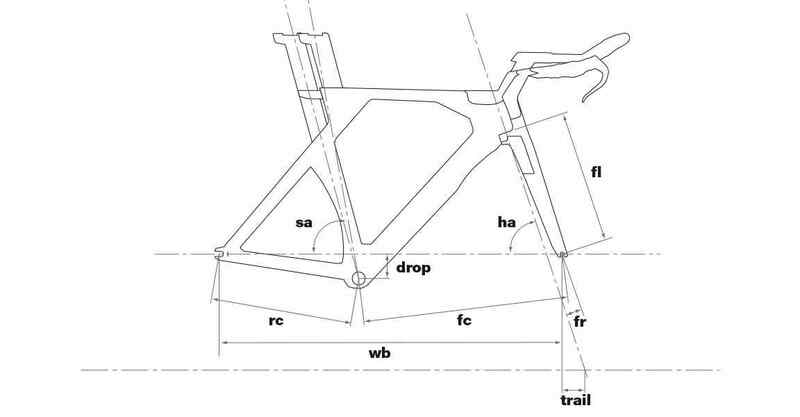 The ports and paths of the Agonist’s internal cable routing, an integrated mud flap on the lower link, downtube protectors, and the groundbreaking internal lockout cable routing (Hidden Shock Activation) all come from the freedom and encouragement that our engineers have – to pursue excellence.